Despite predictions of continuing secularisation, the twenty-first century has witnessed a surge of religious extremism and violence in the name of God. 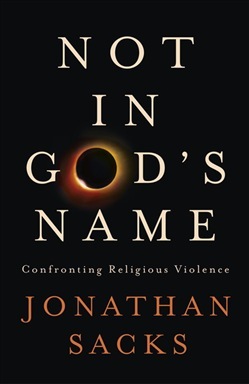 In this powerful and timely book, Jonathan Sacks explores the roots of violence and its relationship to religion, focusing on the historic tensions between the three Abrahamic faiths: Judaism, Christianity and Islam. Drawing on arguments from evolutionary psychology, game theory, history, philosophy, ethics and theology, Sacks shows how a tendency to violence can subvert even the most compassionate of religions. Through a close reading of key biblical texts at the heart of the Abrahamic faiths, Sacks then challenges those who claim that religion is intrinsically a cause of violence, and argues that theology must become part of the solution if it is not to remain at the heart of the problem. This book is a rebuke to all those who kill in the name of the God of life, wage war in the name of the God of peace, hate in the name of the God of love, and practise cruelty in the name of the God of compassion. For the sake of humanity and the free world, the time has come for people of all faiths and none to stand together and declare: Not In God's Name. 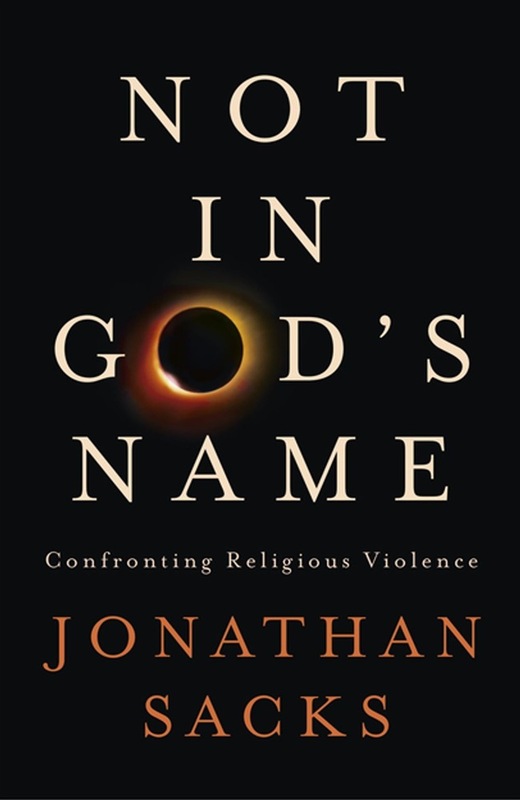 Acquista Not in God's Name in Epub: dopo aver letto l’ebook Not in God's Name di Jonathan Sacks ti invitiamo a lasciarci una Recensione qui sotto: sarà utile agli utenti che non abbiano ancora letto questo libro e che vogliano avere delle opinioni altrui. L’opinione su di un libro è molto soggettiva e per questo leggere eventuali recensioni negative non ci dovrà frenare dall’acquisto, anzi dovrà spingerci ad acquistare il libro in fretta per poter dire la nostra ed eventualmente smentire quanto commentato da altri, contribuendo ad arricchire più possibile i commenti e dare sempre più spunti di confronto al pubblico online.